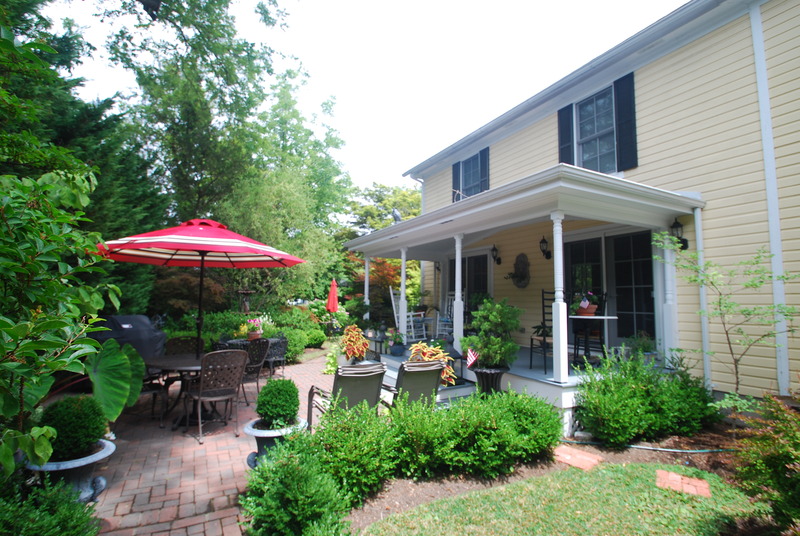 A few months ago we received a gift from a friend, the gift of a one-night stay at a bed and breakfast on the Eastern Shore of the Chesapeake Bay. I am ashamed to say as a Marylander the Eastern Shore and the Bay as a destination has never been a go-to getaway for me or my family. There isn’t anything wrong with the bay; I will be one of the first ones to expound on its beauty. Most of my impressions come from the beautiful pictures in magazines and coffee table books and my experience of sailing on the bay for a week (more than 20 years ago). 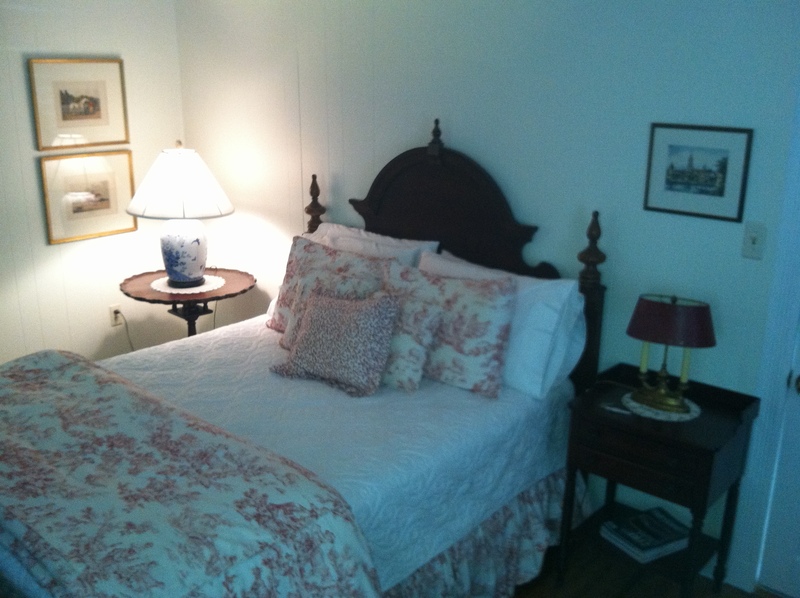 So, I felt we should embrace the opportunity and book a complete weekend at the Cherry Street Inn in the picturesque community of Saint Michaels on the Eastern Shore. 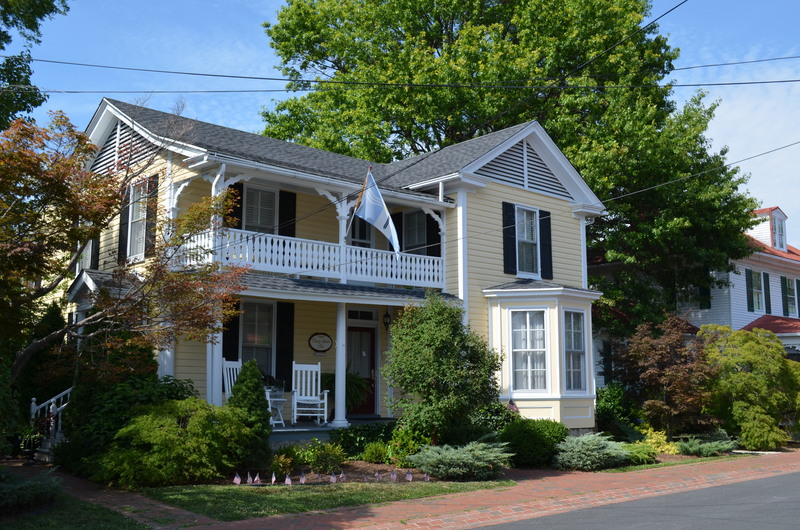 The Cherry Street Inn is owned and operated by Jane and Greg Virgil and features two well-appointed rooms in the 1880s Victorian style right in downtown Saint Michaels. Jane greeted us at the door and welcomed us as if we were long-lost relatives, making us immediately feel at home. The room we were given was located on the ground floor near the main entrance. A spacious bedroom with a queen bed and a sitting area gives guests plenty of room to move around. The full bath and extra wide walk-in shower was clean, functional, and a great place to pamper yourself after a long day of exploring the town and surrounding area. A great perk you won’t find at the larger hotels was a mini fridge filled with complementary refreshments. A full breakfast in the dining room prepared in the kitchen a few steps away is the perfect way to start the morning. A fruit platter and a cup of coffee or tea start you off, followed by a nice hot breakfast. I had bacon both mornings; Amanda doesn’t like it so we don’t have it at home. Jane even made a wonderful quiche that was light and fluffy, filled with a buttery goodness inside a flaky pastry shell. You don’t get homemade quiche (or anything else) at most hotels. Jane would pop into the dining room between courses, apron tied snugly around her waist to check on us for fill ups of our coffee and share in some wonderful conversation. She was extremely helpful giving us ideas about places to visit, since we went into this trip blind. The evenings could pleasantly be spent on the veranda out front where we could watch people walk to and from the waterfront. A shaded garden behind the house was another place to hide if you wanted to downshift even further, hiding away from the town completely. Amanda and I would certainly recommend staying with Jane if you are ever in Saint Michaels. ← What Do You Want for Vacation, Little Girl? Have stayed in that very same B&B. Nice weekends for reading and sleeping. She was a wonderful host.